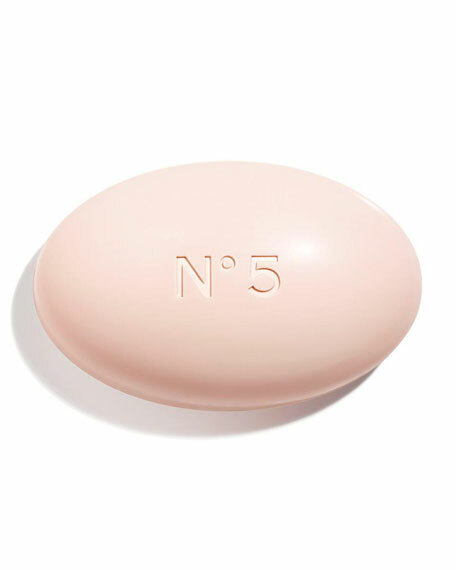 The Bath Soap, 5.3 oz. The now and forever fragrance, presented in a luxurious soap. Infused with the timeless, feminine scent, the soap produces a creamy lather that leaves skin soft, smooth and subtly perfumed.